On the occasion of the 87th birth anniversary of APJ Abdul Kalam, we bring to you 10 interesting facts about the 'Missile Man' of India. Kalam was born on October 15, 1931, to Jainulabudeen, a boat owner, and Ashiamma, a housewife, in Ramanathapuram district of Tamil Nadu. In order to support his family, he used to distribute newspapers after his school hours. He was elected as the 11thPresident of India from 2002 to 2007, succeeding KR Narayanan. For his simple and humble nature, he is widely referred to as the 'People's President'. Kalam wanted to become a fighter pilot for the Indian Air Force but missed the opportunity. Eight candidates were recruited for the position and Kalam was at the ninth position. For his contribution on the launch of vehicle technology and ballistic missile he came to be known as the 'Missile Man of India'. 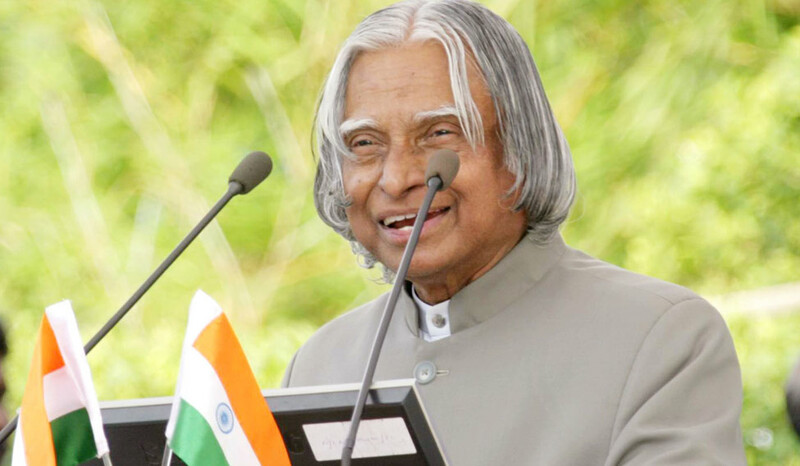 After becoming the President of India, Kalam founded a trust named PURA (Providing Urban Amenities to Rural Areas) and started donating his salaries and savings to it. He used to write his own thank you cards in his own handwriting with personalised messages. During an official visit to the Vikram Sarabhai Space Centre in Thiruvananthapuram, he went to meet his cobbler George, who used to chat with Kalam while repairing his shoes. Once he even went to meet Parmeswaran Nair, the owner of a lodge where Kalam used to have lunch while working at the Space Centre. His autobiography 'Wings of fire: An Autobiography' was first published in English and now has been translated into 13 languages. He was the recipient of honorary degrees from not one but 40 universities. Kalam was the recipient of Padma Bhushan (1981), Padma Vibhushan (1990) and Bharat Ratna (1997). He is among the three Presidents of India who were felicitated with Bharat Ratna before electing as the President.